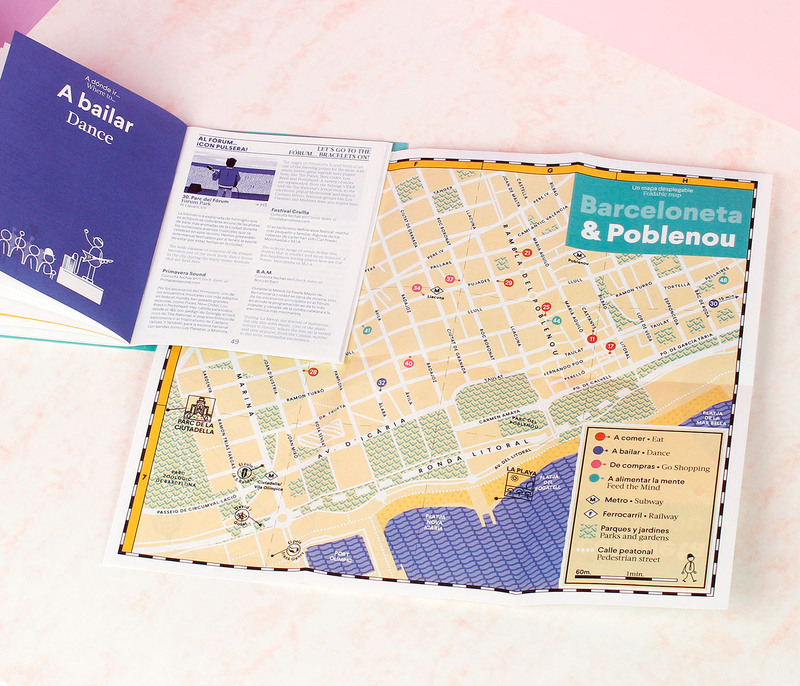 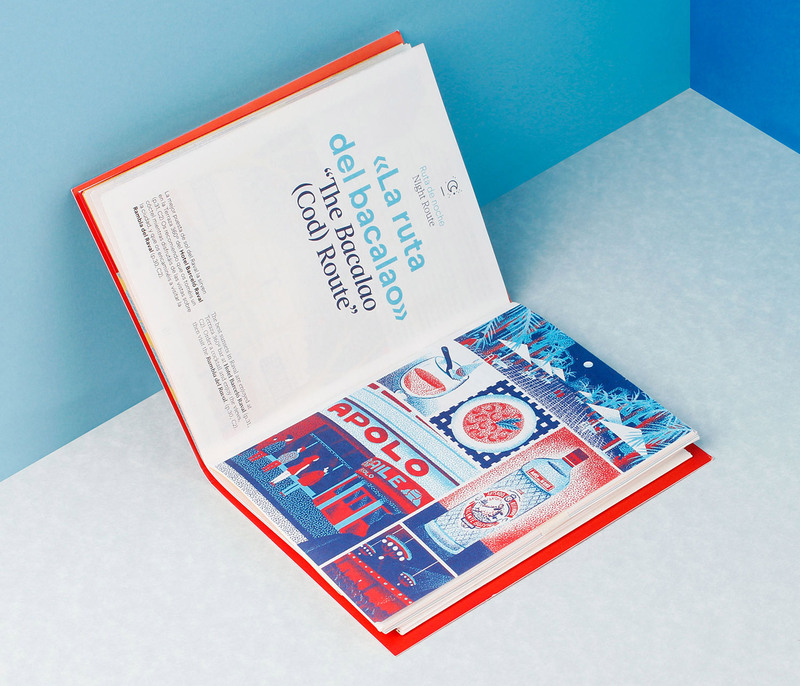 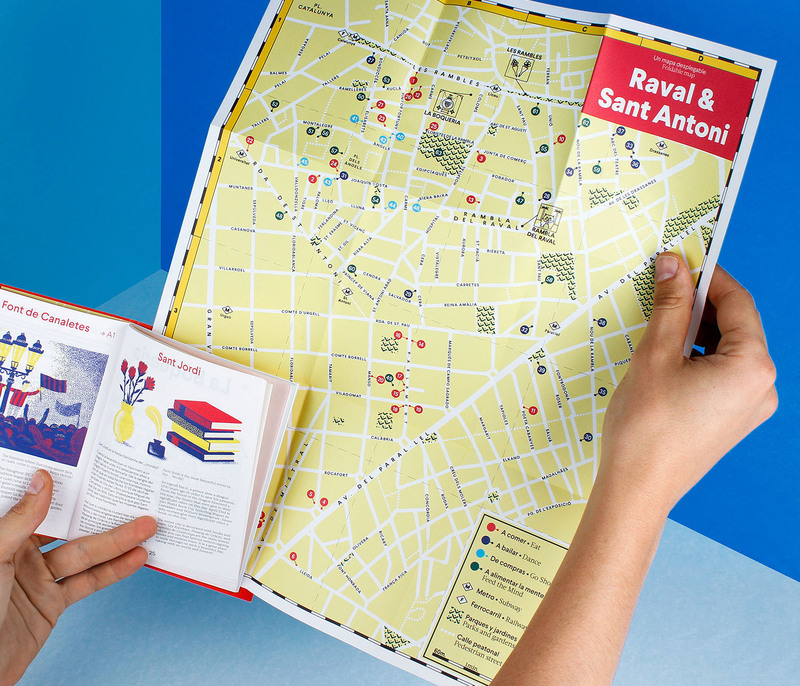 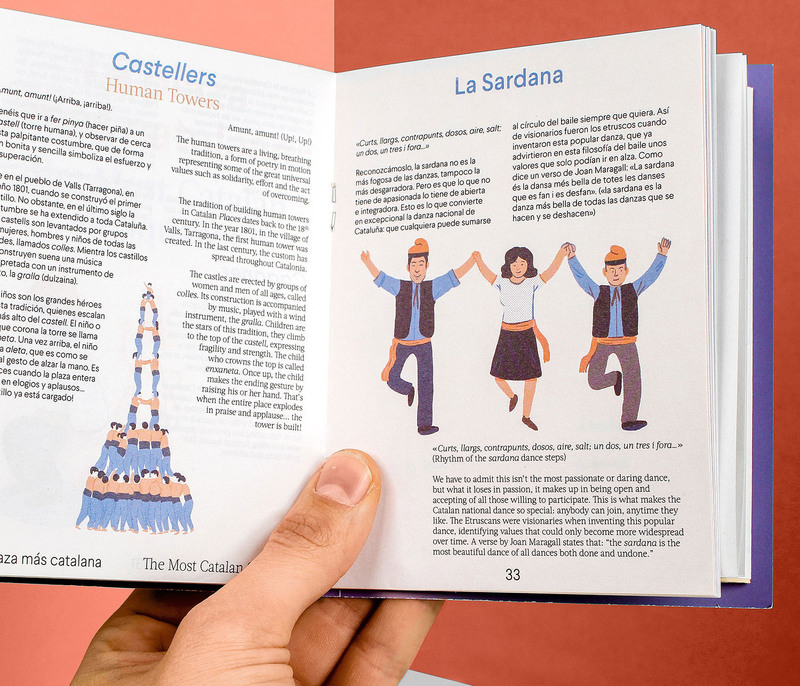 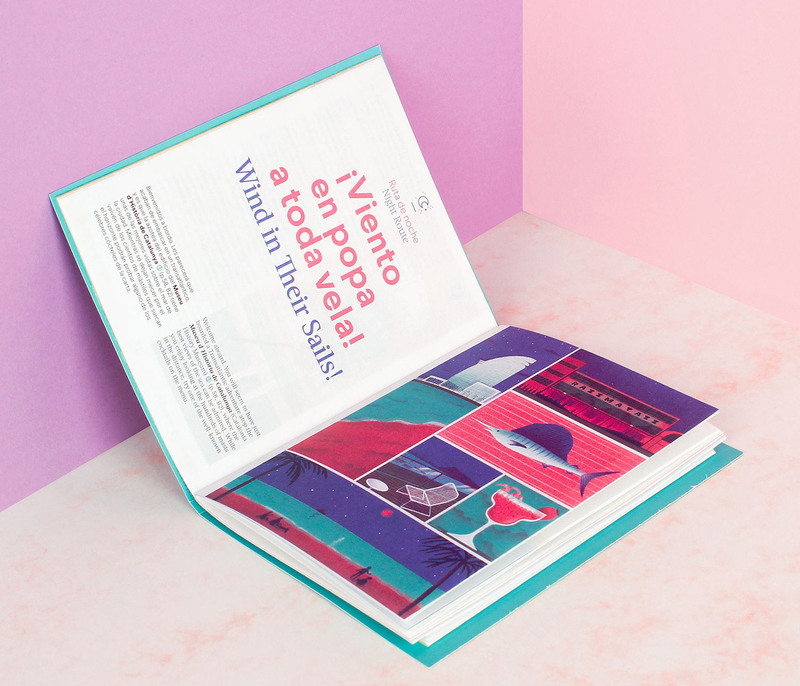 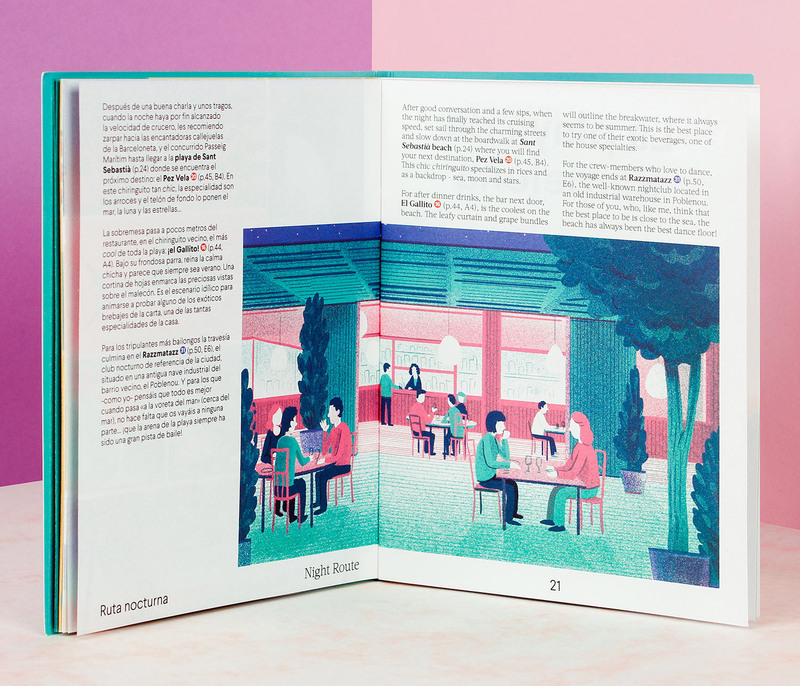 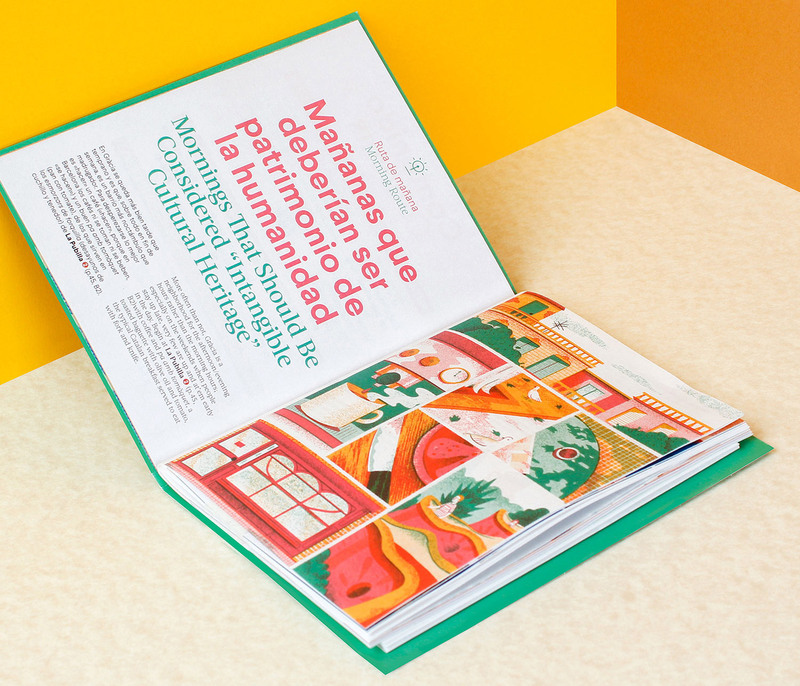 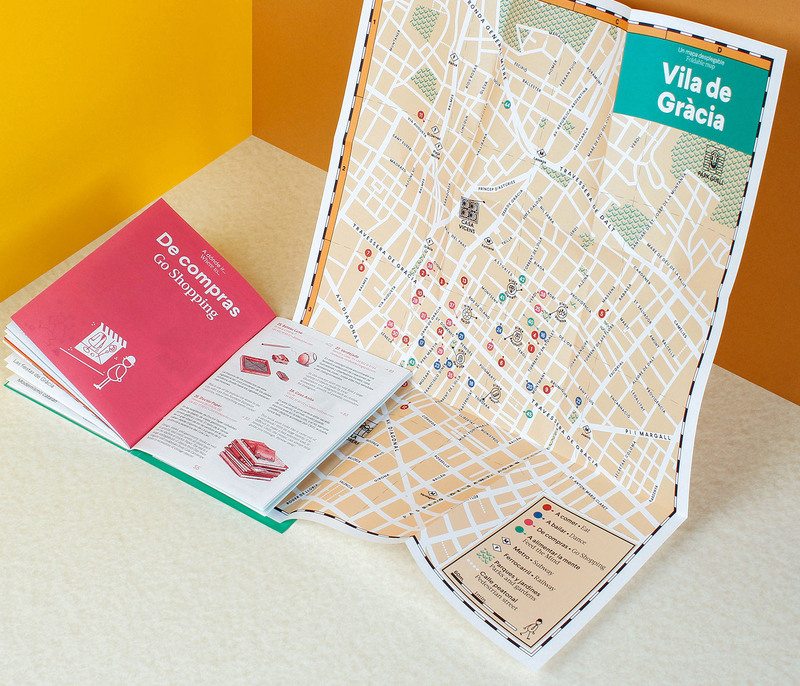 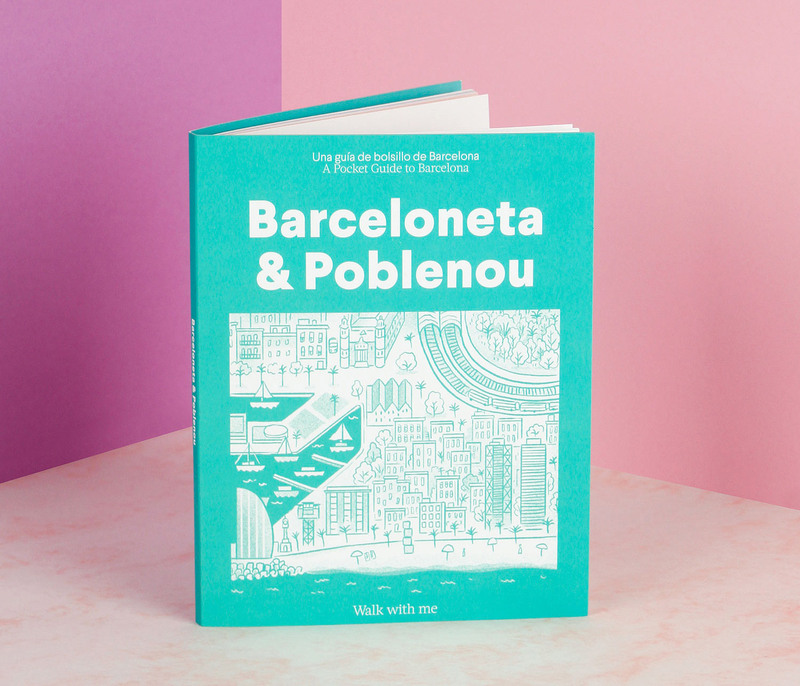 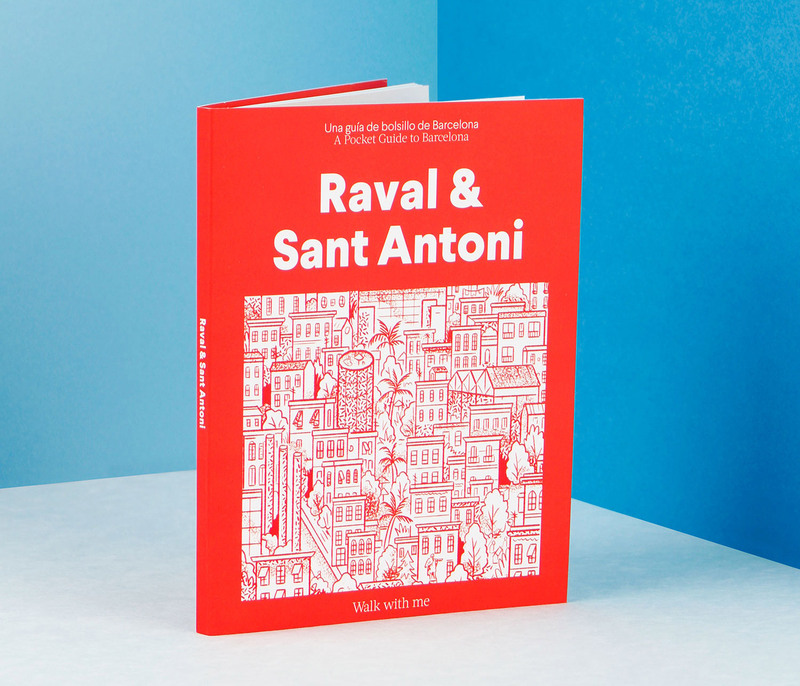 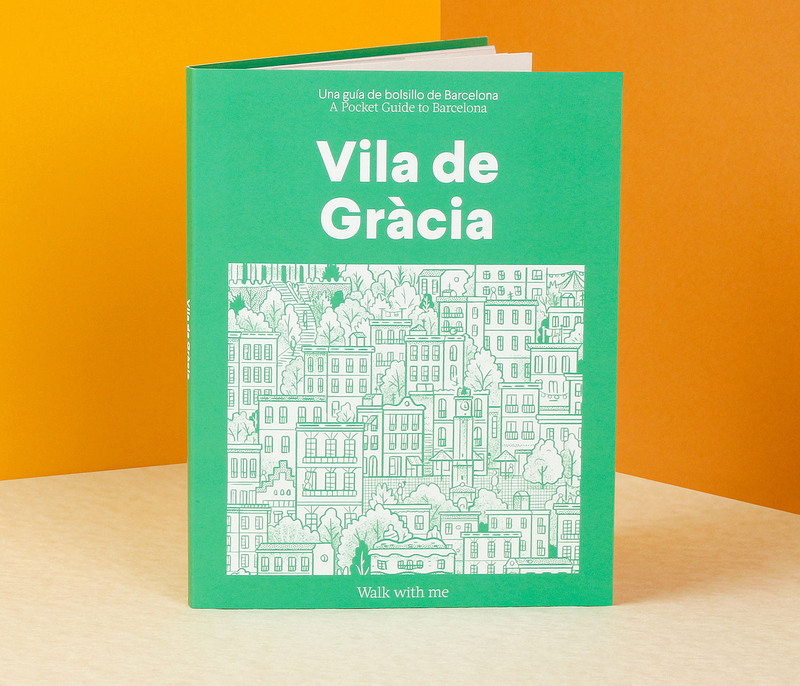 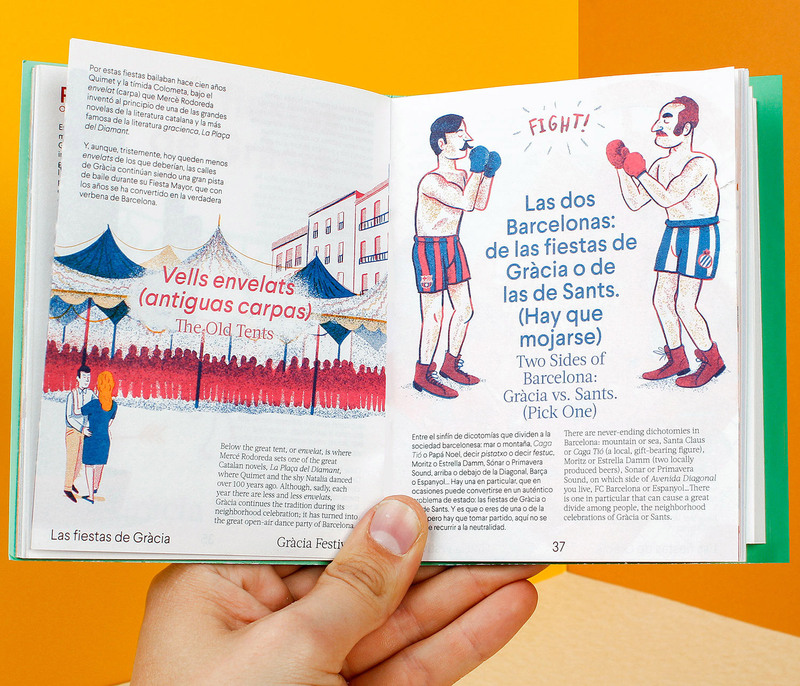 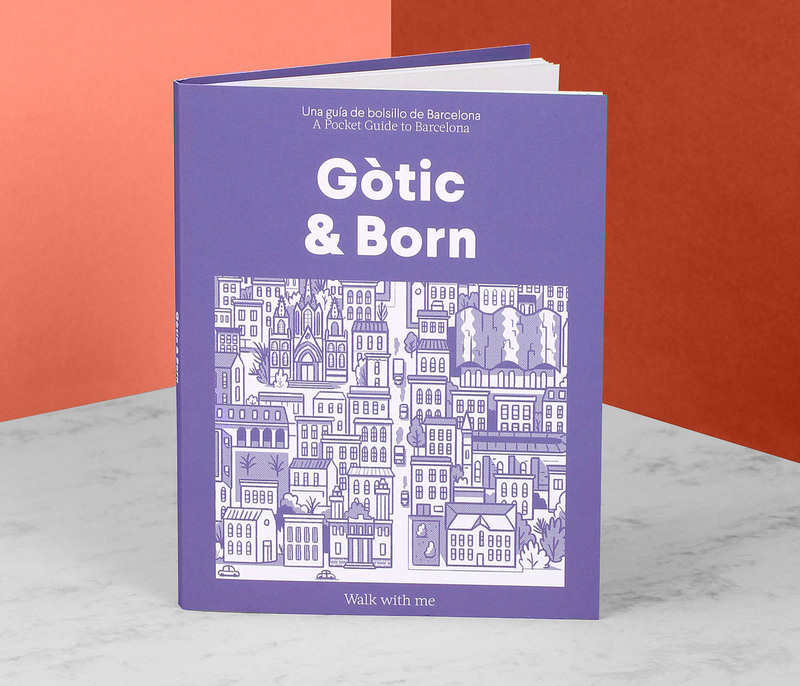 These illustrated guides of the different areas of Barcelona invite the reader to walk around, through the most important hotspots: its history explained and outlined, with the best places to eat and experience culture, clubbing and shopping. 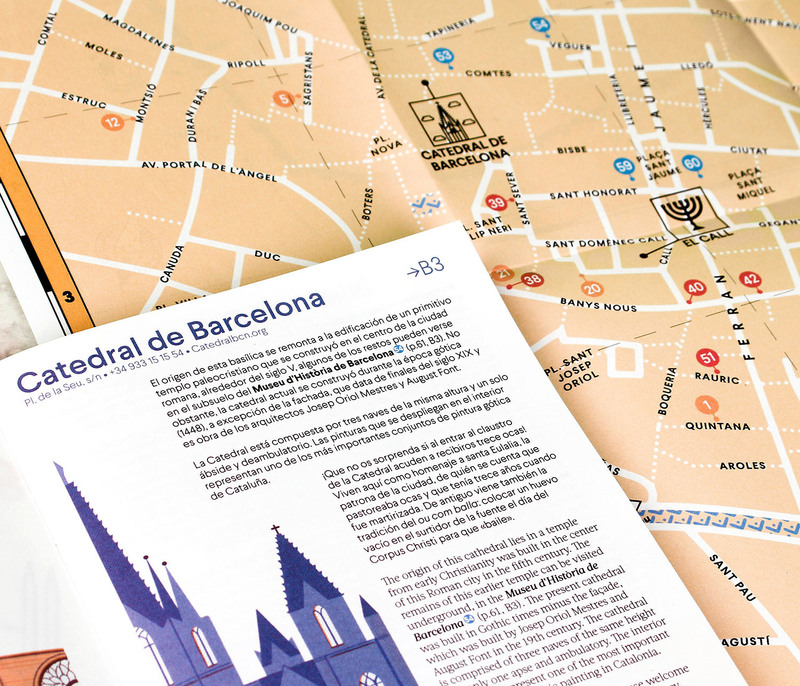 Each guide features more than fifty visiting points, with three full day itineraries; morning, afternoon, and evening suggestions of what to do. 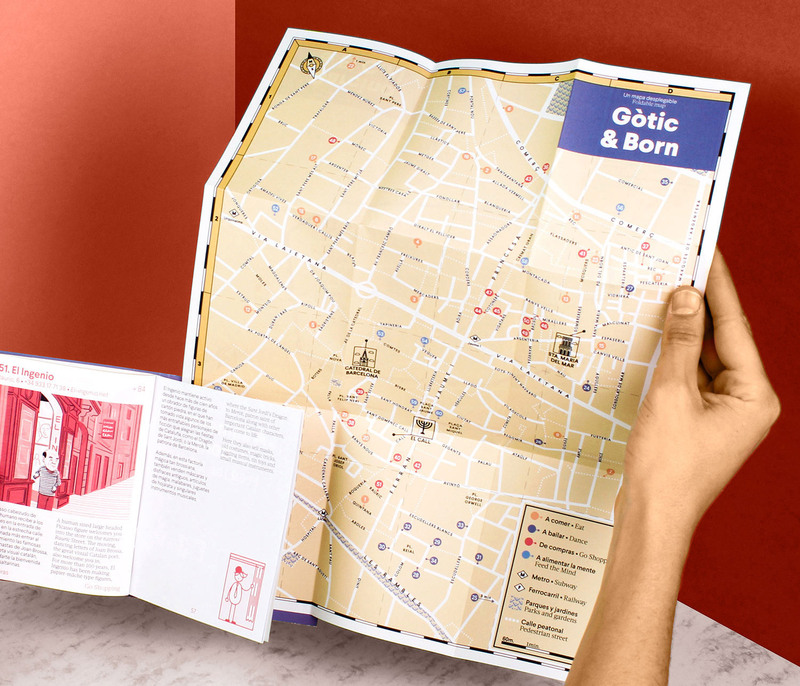 A foldout map is also included with marks on all the points mentioned in the guide. 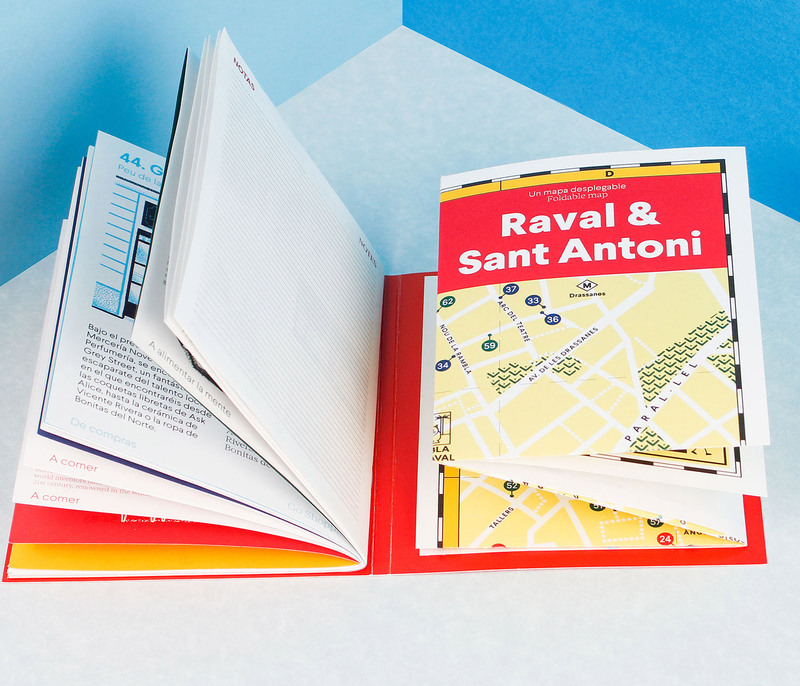 It’s small in size and there’s an extra page for note taking – making it the perfect travel companion.